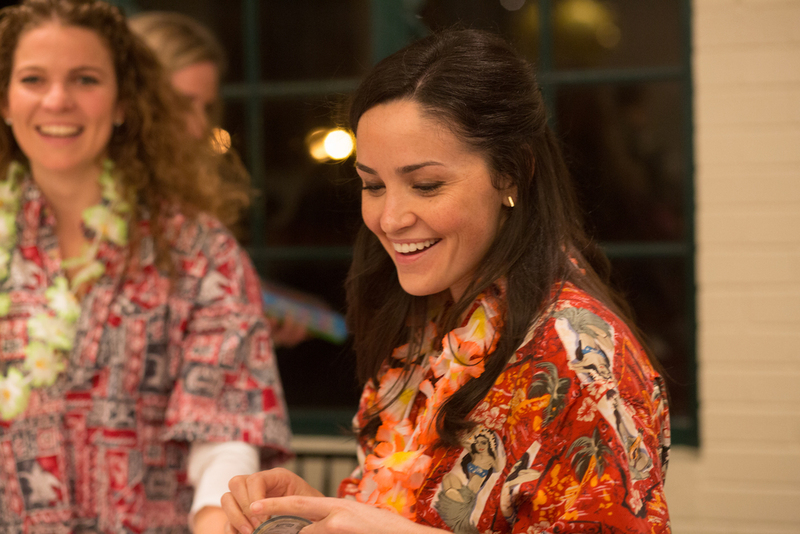 Every year, the Young Friends of Forest Park Forever organize a trivia night to help raise funds that support maintenance efforts in Forest Park. 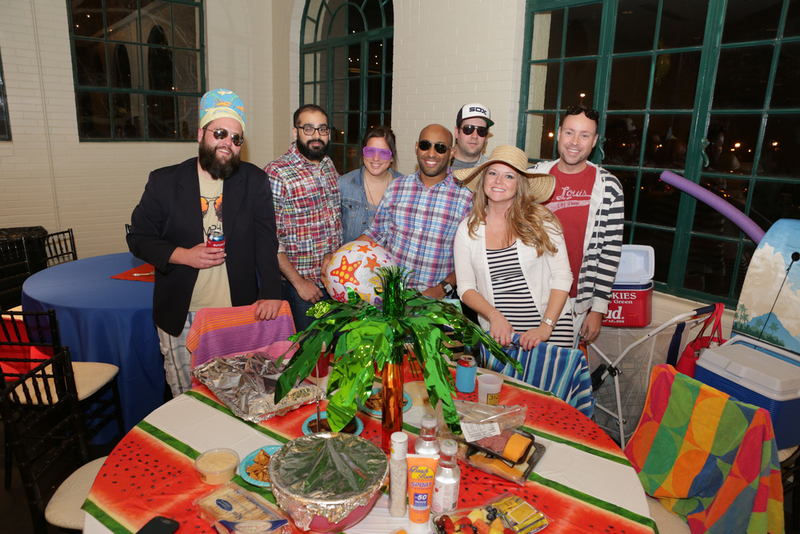 This year's "Summer in Winter" Trivia Night brought 300 tropically clad trivia enthusiasts to the Dennis & Judith Jones Visitor and Education Center on Saturday, January 30. 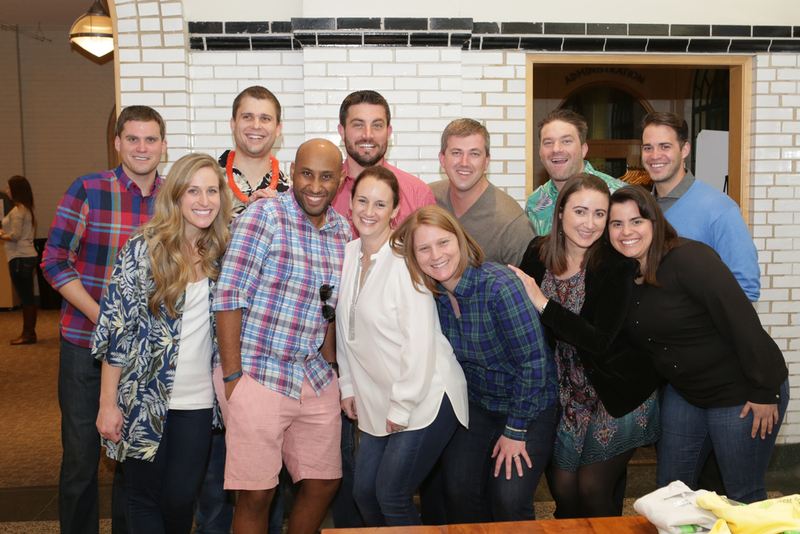 Thanks to the 30 participating trivia teams, the event raised over $10,000 to support Forest Park Forever! You can view the rest of the photos from the event (and tag your friends!) in our Facebook gallery. To stay connected with all things Young Friends, including upcoming events and happy hours, sign up for our YF e-newsletter!